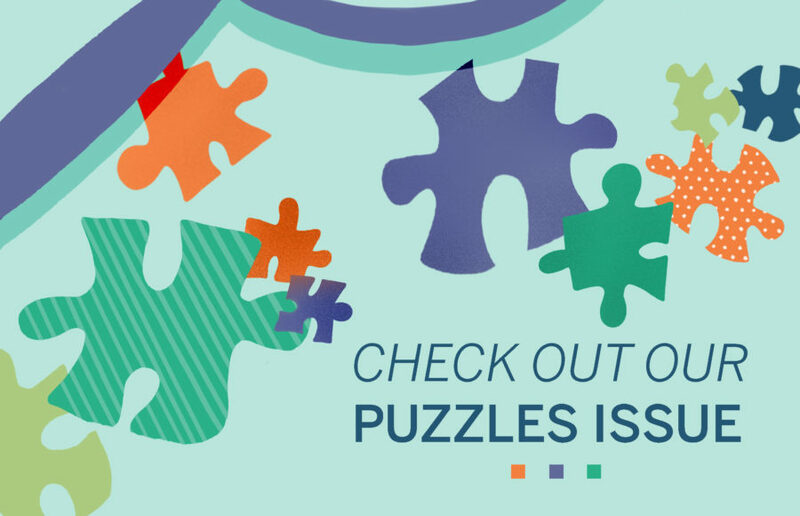 With this issue, we hope to provide a range of options to help your dead week go smoothly. From Netflix recommendations to watch to day trips to take, this time is all yours. An image synonymous with nerd culture is a bunch of kids sitting around a table with paper in front of them while one of them sits behind a short screen. We at the Clog have compiled a list of reasons why you should give football a shot, even if you think that it is not for you. Ever hanging out maxin’, relaxin’ all cool with your friends and your phone dies? Or maybe you are yearning for a noncellular activity?